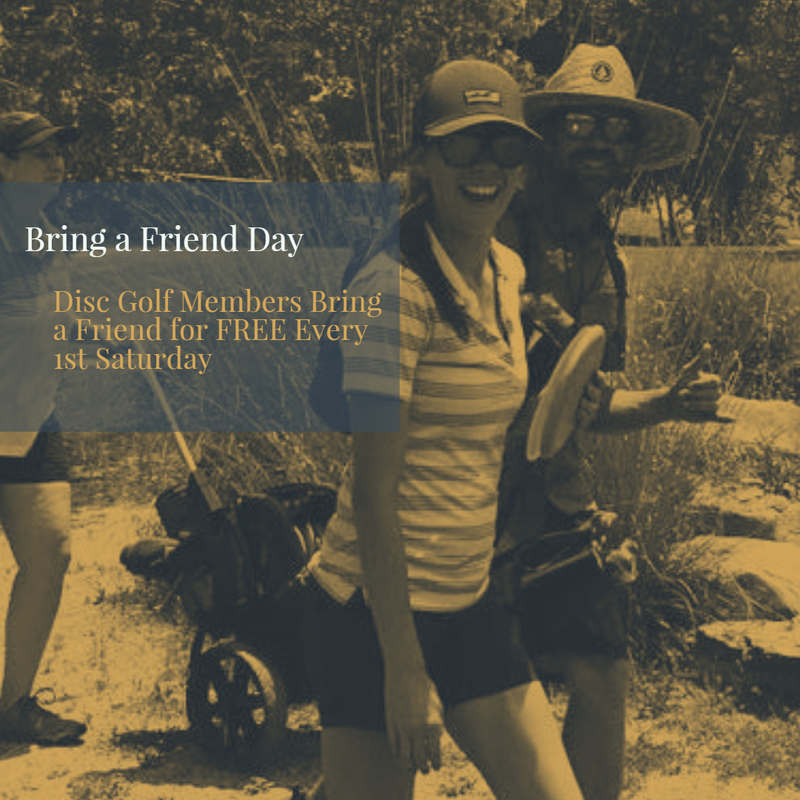 On the FIRST SATURDAY of every month, we invite our Disc Golf Club Members to “Bring a Friend”! 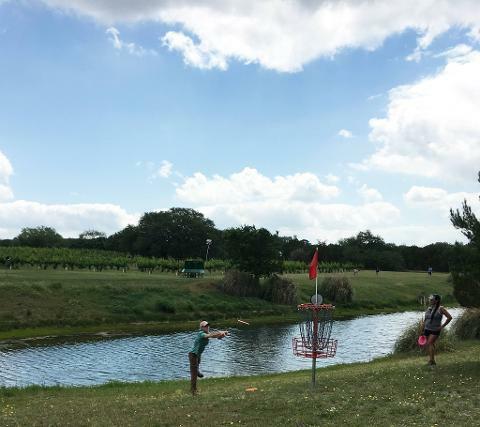 Members always play free at the Flat Creek Disc Golf Course and on the First Saturday of t,he Month their “First Friend” also plays free! 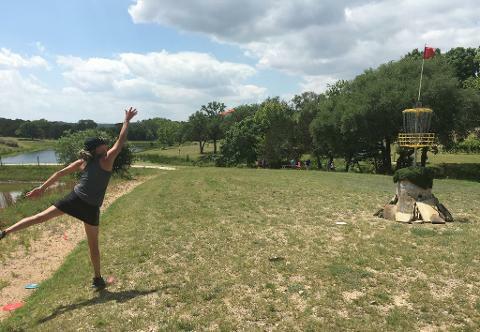 Kidnap your “First Friend” and come experience the only John Houck, Houck Design Course at a winery! 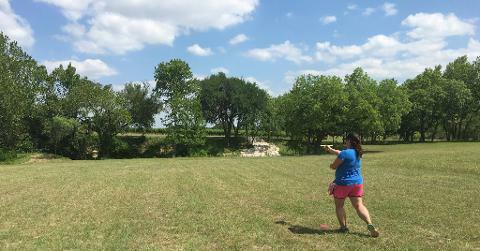 Extra friends are welcome to play the course for the regular $20 Day Pass rate.